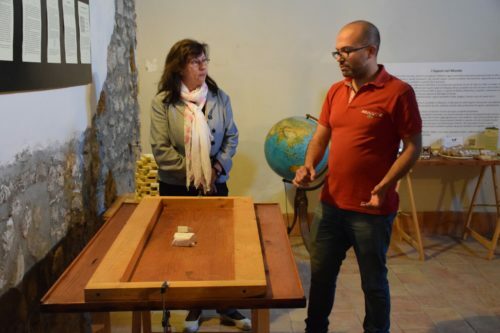 Casa Museo del Sapone is an old, restored 19th century building where to learn about the history, science and technicalities of soap, which started to be produced in 2800 B.C. 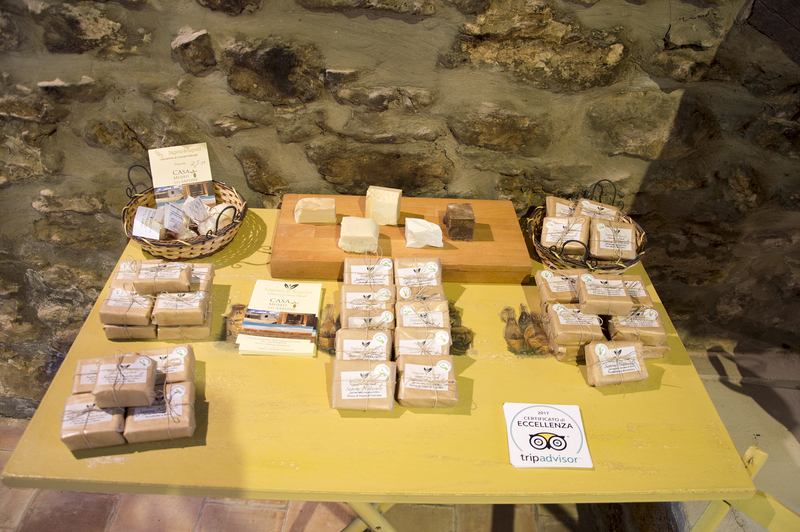 Olive oil soap is a typical product of the mediterranean tradition, as it was produced in cities like Marseille (France) or in Castilla region (Spain) or Aleppo (Syria), contributing to the local economy and the development of these places. 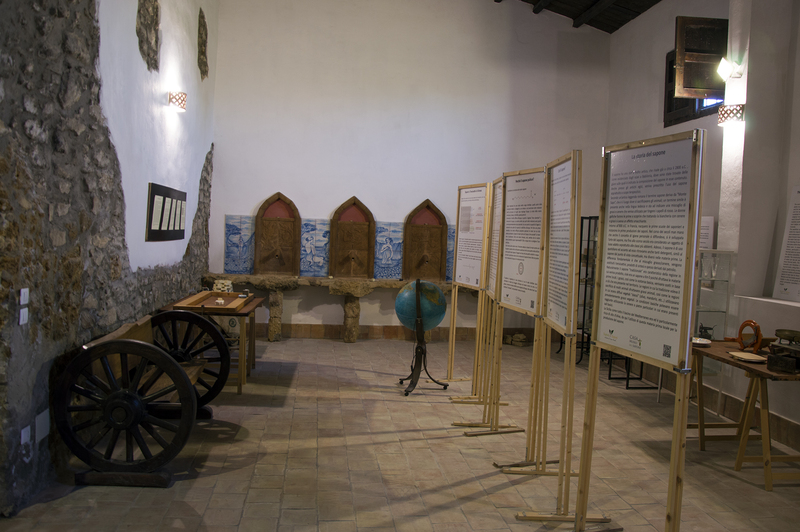 The museum opens ONLY under reservation and the tours are guided. The duration of the tour is around 1 hour. The ticket costs 5,00 euro (standard), or 3,00 euro (for children between 6 and 14 yo, over 65 yo and groups of a minimum of 10 people). 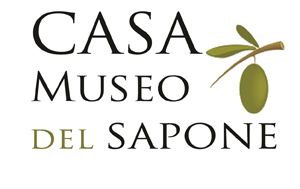 Buy our museum card and become “friend of Casa Museo del Sapone”. 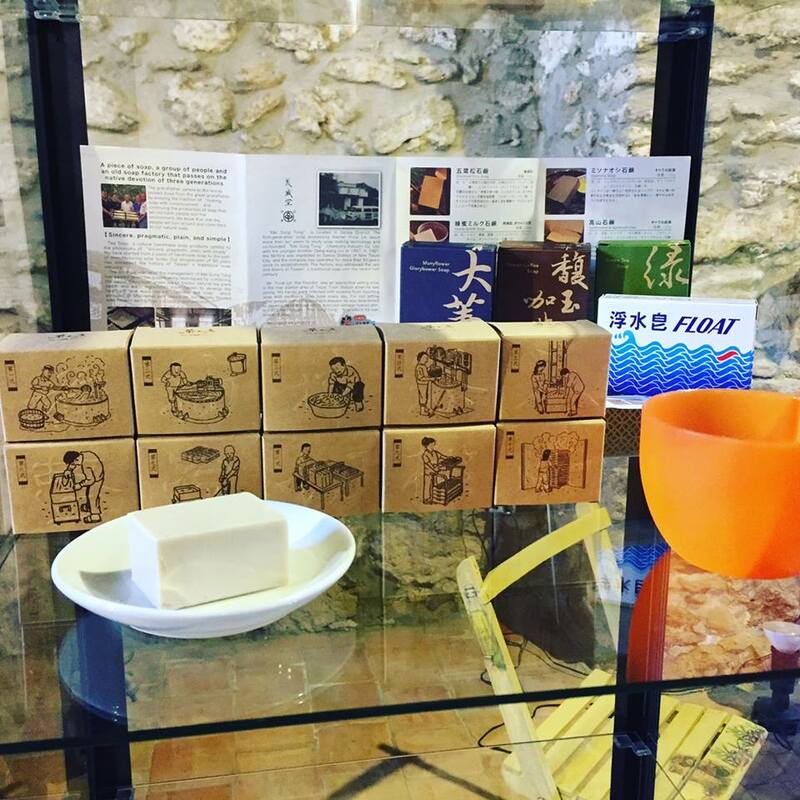 It costs only 1 euro and with it you will contribute to make our soap collection more rich and furthermore have a 10% discount when you buy online our Saponi&Saponi cosmetics. Events, classes and workshop upon request. To manage and make day by day more beautiful our little museum, we need the help of everybody. Donating something can contribute to the maintanence of our historical building and all the art work inside of it. 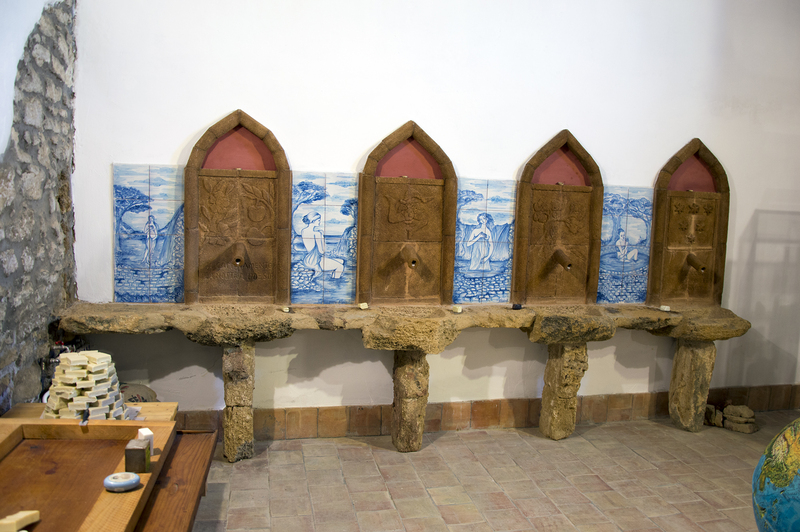 Furthermore all the money we get through donations will be used to buy soap from small artisans around the world and sponsor local artists to make our museum more rich and interesting. Contact us for more information about donations. 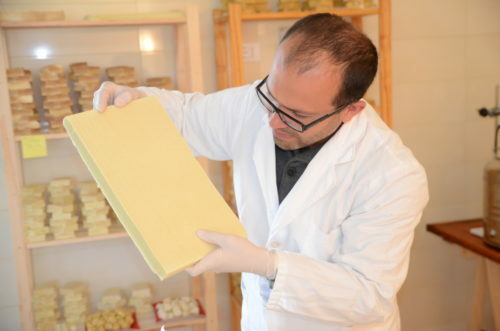 It is also possible to do some workshops to learn more about soap and about the ingredients used to make it Workshop/Laboratory: Make your own soap, 5,00 euro per soap. Information and reservation upon request. 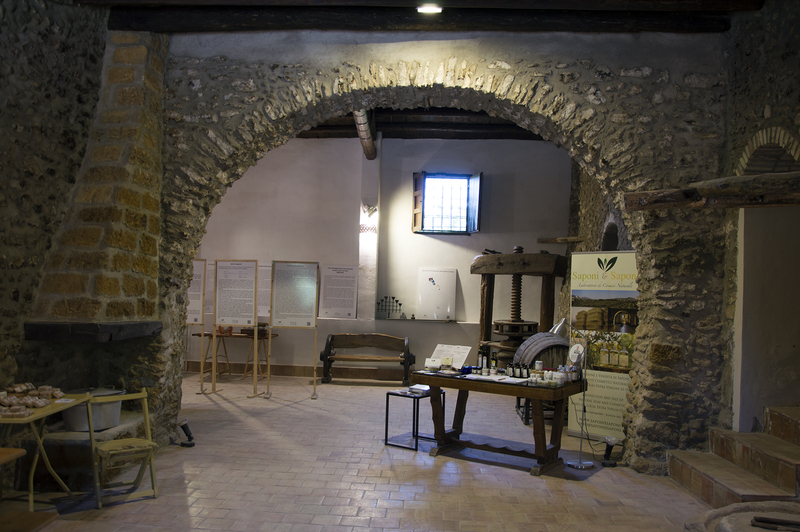 Workshop/Laboratory: Extra Virgin Olive Oil degustation, 5,00 euro per person. Information and reservation upon request. Who knew soap could be so interesting?